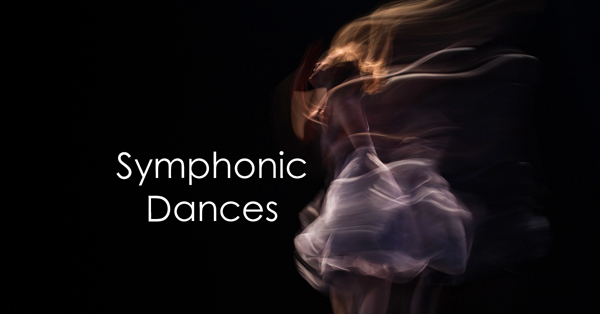 Introduce your students and your audience to some of the finest “dances” in the band and orchestra literature. Originally written for a small, but scrappy band, the score features very playable re-workings of the original music while still retaining its artistry and identity. This music has stood the test of time and will appeal to a wide variety of audiences, including judges. Real music on the field -- what a concept!